Whether you’re using a slow cooker to prepare a delicious festive feast or plugging your Christmas lights into a maze of extension leads, a Which? Best Buy smoke alarm can give you peace of mind over the holidays. To keep you safe, we continue to test new smoke alarms as they arrive in store. We measure how quickly each one responds to four fires, made of wood, cotton wool, plastics and burning solvents. Only the alarms that soar through all our response tests at quick speeds are worthy of being Best Buys. Below, we’ve rounded up a selection of smoke alarms that have been through our rigorous tests. Keep scrolling to see what they offer, and click through to our full reviews to find out how they performed under different conditions. This budget-priced smoke alarm has a claimed 10-year lifespan, and the battery is sealed inside the device so you don’t need to worry about replacing it. A ‘toastproof’ design means it won’t sound off if you accidentally burn your breakfast in the morning. Our tests found that this alarm is one of the best when detecting smoke from a smouldering-wood fire. 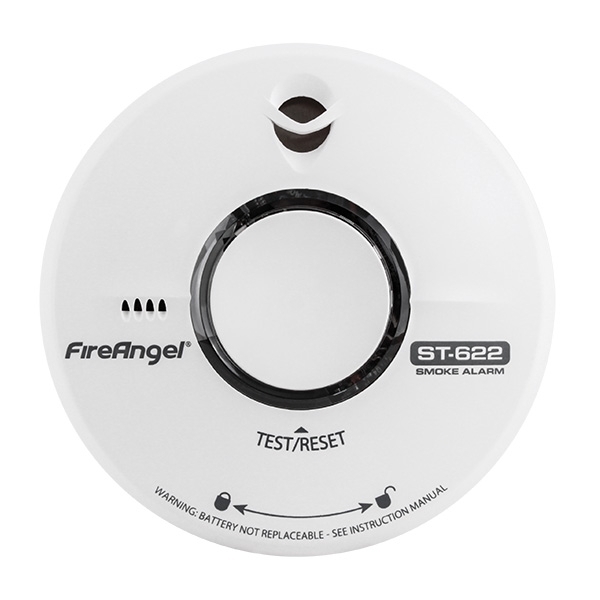 See what else this affordable smoke alarm does to keep you safe while you sleep by taking a closer look at our FireAngel ST-622 10 Year Thermoptek Smoke Alarm review. This home-safety gadget from Nest acts as both a smoke alarm and a carbon monoxide detector. It screams as normal when it detects a problem, but you’ll also get a notification on your smartphone via the Nest app for iOS and Android. This is an outstanding smoke alarm and was quick to sound in all our fire tests. But should you spend almost £100 on this alarm when there are plenty of cheaper alternatives? 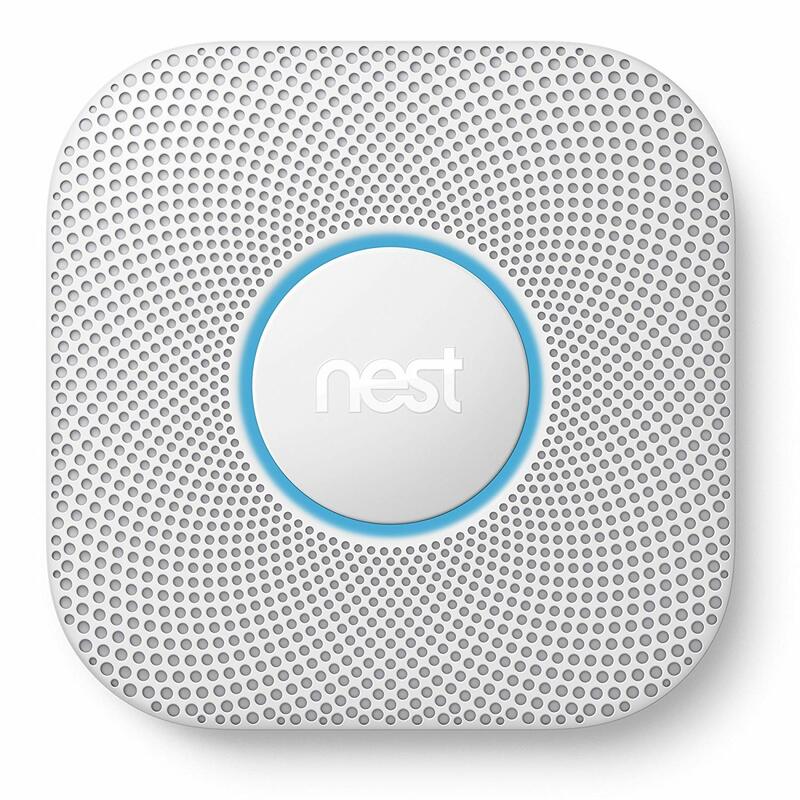 Read our Nest Protect 2nd Generation Smoke + Carbon Monoxide Alarm review for our expert verdict. When it comes to smoke alarms, speed matters. Our rigorous lab tests reveal how quickly smoke alarms detect smoke in our four test fires. Unlock our full range of Which? Best Buy smoke alarms. Devolo is arguably best known for its range of wi-fi extenders and routers, but the electronics brand also sells its own fire alarm. The Devolo Home Control Smoke Detector uses four types of emergency notifications: it can make a noise, flash, send a text message or push a notification to your smartphone. However, we suggest you steer clear of this smoke alarm – one of the two samples we tested failed to detect any smoke at all in two of our flaming fire tests. See our Devolo Home Control Smoke Detector review for more details. 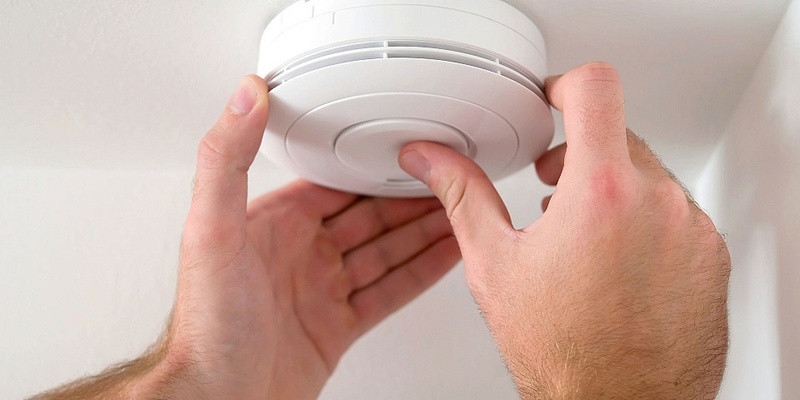 Can you trust a smoke alarm that costs just £1? Not in this case, according to our tests. 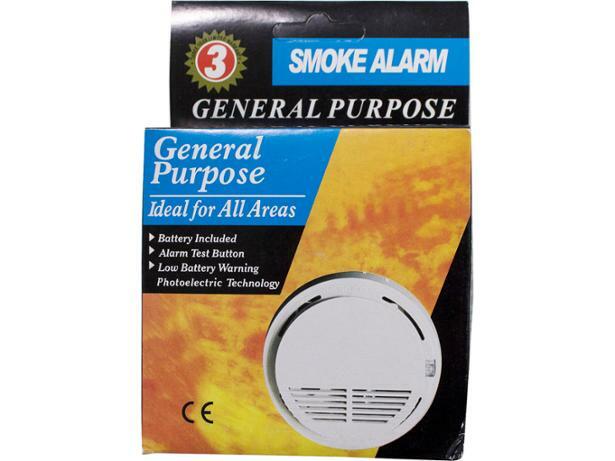 This model, sometimes listed as the ‘SS-168’ or as a ‘General Purpose smoke alarm’, is a clear Don’t Buy. It’s unable to detect smoke reliably, and since we published our full review eBay has removed identical alarms from sale. Find out more about why we named this smoke alarm a Don’t Buy in our Unbranded SS-168 / General Purpose smoke alarm review. Avoid Don’t Buy smoke alarms at all costs – these devices may fail to sound when there’s smoke in the air, putting you and your loved ones in danger. See which other models carry a safety warning with our Don’t Buy smoke alarms. Which batteries should I use for my smoke alarm? The price of a four pack of batteries can start as low as £1; the amount you spend will be based on the chemistry of the battery and whether or not it’s a supermarket own brand. This year, we’ve tested AA and AAA batteries from Duracell, Energizer, GP, Panasonic, Sainsbury’s and Varta. 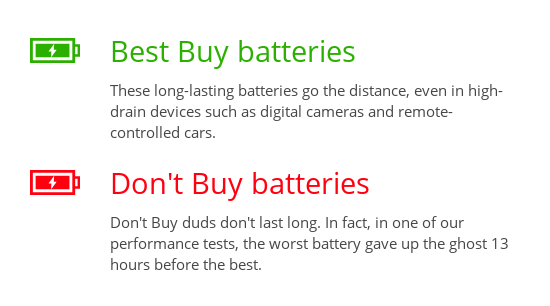 Two of our top picks managed to score more than 90% in our tests, but it wasn’t all good news – we also uncovered a set of Don’t Buy batteries that drain far too quickly. Uncover our Best Buy batteries to see which ones made the cut. Once you’ve picked up a Which? Best Buy smoke alarm, you’ll need to work out where to position it. Consider other family members when choosing the best spot, as everybody needs to be able to hear the sound in case of an emergency. Note the date – keep a record of the day you installed your smoke alarm, along with the date that the battery or the product itself needs replacing. Ask for advice if you’re unsure – when installing the smoke alarm, follow the manufacturer’s instructions carefully. You can contact the manufacturer directly if you have any questions. Be prepared – make sure everybody in your home knows the procedure to follow in the event of a fire. For more expert advice on fire safety this Christmas, see our guide on how to place and maintain smoke alarms.